Kayaking is becoming more and more common around the world. Of course there has to be a reason for this. I have been asked many times during my kayaking career why did I choose kayaking? This answer is never simple, within us all there is a want for adventure, an eagerness to find new and exciting things to do, a want to explore new and exciting places and of course while we do this we avail of the outdoors and all the wonders it brings. Kayaking is for everyone. Whether you are an expert or you’ve never sat in a boat before, there is a kayak to fit all. As I’ve developed (gotten older) as a kayaker, I use my kayak differently. I used to spend my life chasing wild rivers across mountains and I lived for the rush of white water. I do still love this but I’ve grown to realise that what I hungered for was the freedom to express myself and I find huge value from exploring Irelands beautiful coast line. These are a few benefits I believe sea kayaking brings to me. I am a Corkonian through and through and my beautiful singing accent will never let me forget this. Nevertheless ever since I first went hiking in Kerry I’ve wanted to live here. The stunning wilderness and the raw sense you get on the hills is seconded only from the feeling of being on the Atlantic Ocean. I was once told by a friend of mine after a sea kayaking trip to the Skellig Islands that the most beautiful way to approach Ireland was from the sea and he was not wrong. The Wild Atlantic Way is a magical and beautiful place. Everyday life can be stressful even when you’re on holidays.The noise of cars driving by, the chatter of people, the rat race, the stress of trying to get from A to B we all know this. For me taking a break from has always been very important. 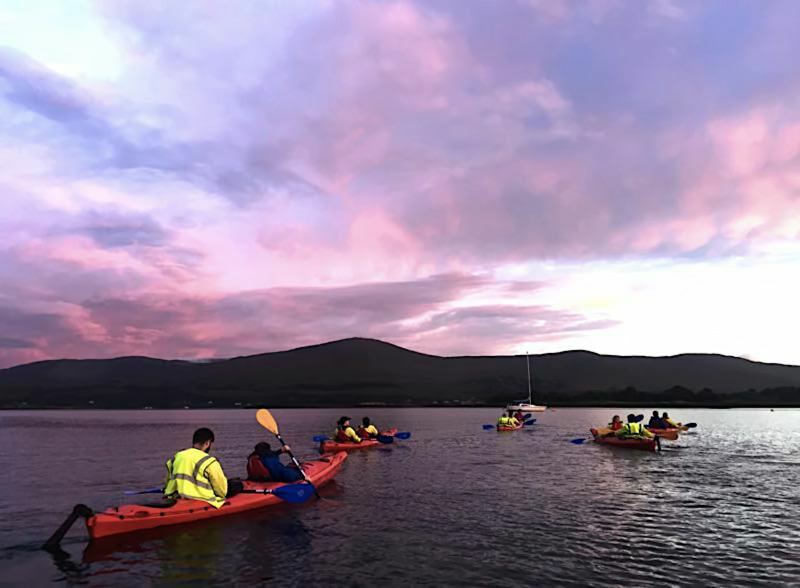 The feeling of my kayak gliding through the water and the simple repetitiveness of my paddle stroke married with breathing fresh air and taking in the beautiful scenic views is unrivalled at the top of my list of things to do for stress relief. Physical activity is one of the most important aspects of life. The benefits it brings have been proven time and time again. Sea kayaking is a very gentle form of exercise of course you can up the tempo but this is not for everyone. I’ve had people on water at 86 years of age for over 2 hours who have enjoyed every second of it. Water is very forgiving and no matter how softly you pull on the paddle, the boat will move forward. This of course keeps the pressure off your joints and is very good for your cardiovascular system breathing in the clean fresh air of the Wild Atlantic Way. Very simply kayaking is extremely fun. Besides all the health benefits it brings, getting out on the water (especially on the sea) is just fun. The world is covered in water and has an endless number of water ways to explore. The Wild Atlantic Way itself has over 2500km of coast to discover. Can you believe with the right equipment and instruction it will only take you 10 minutes to be comfortable on the water with a guide. 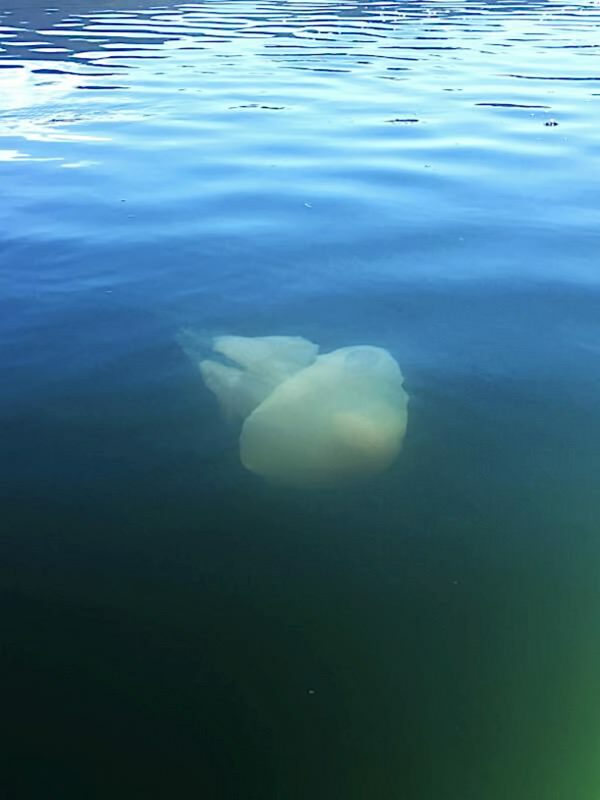 With these skills you will be able to enjoy the wonders of the sea, taste sea weed, wonder at the seals and of course enjoy the company of good friends. 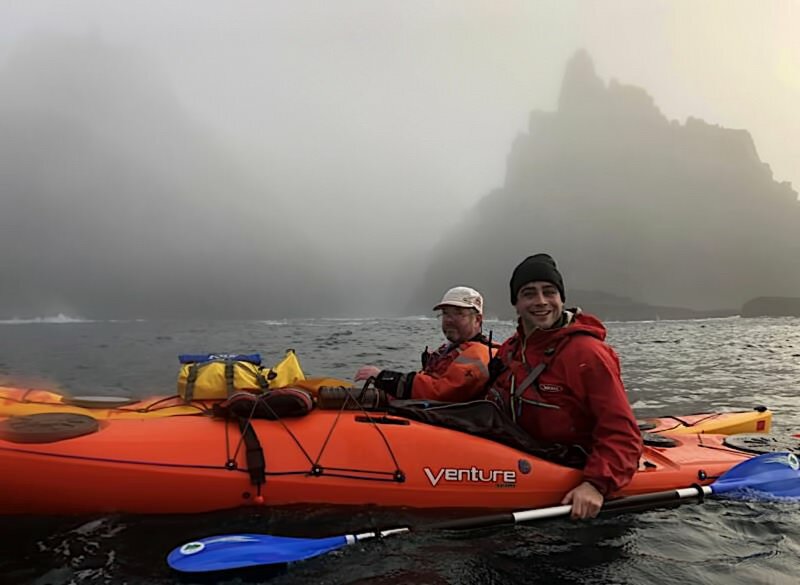 If you would like to meet Colin or one of the team to share in their love of kayaking and explore the Wild Atlantic Way join us on a Day Tour or a Night Trip of the beautiful Kenmare Bay.